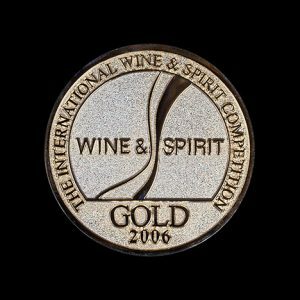 In 2018 the International Wine and Spirit Competition entered its 49th year, and remains as relevant as the year of it’s founding in 1969 with the aim to award excellence in wines and spirits worldwide encouraging recognition for quality products. 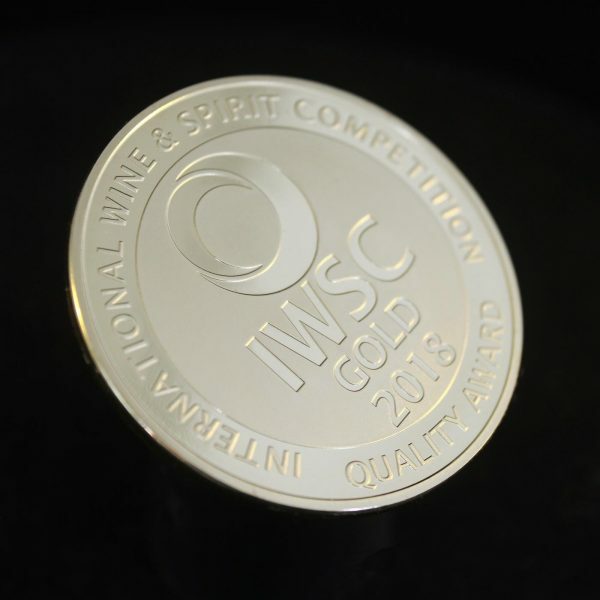 Medals UK Ltd have a longstanding relationship with the IWSC and are pleased to have produced products for numerous events in their calendar including the IWSC Competition Medal 2014IWSC Competition Medal 2015 and now the IWSC Quality Award Medal 2018. 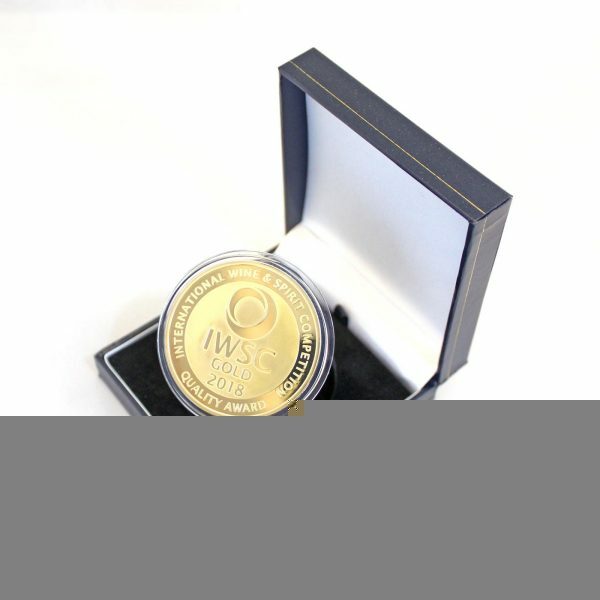 An IWSC quality award is a coveted prize for many in the Wine and Spirit business and with entries received from approximately 90 countries worldwide they are put through a structured and rigorous two-stage judging process over seven months conducted by handpicked industry experts, first using the ‘double blind’ judging method, where samples are tasted in pre-poured numbered glasses so that judges never see a bottle. 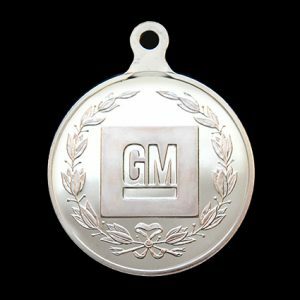 Secondly, they are technically tested by a third party to confirm they are a true representation of the product consumers would buy from the shelf. 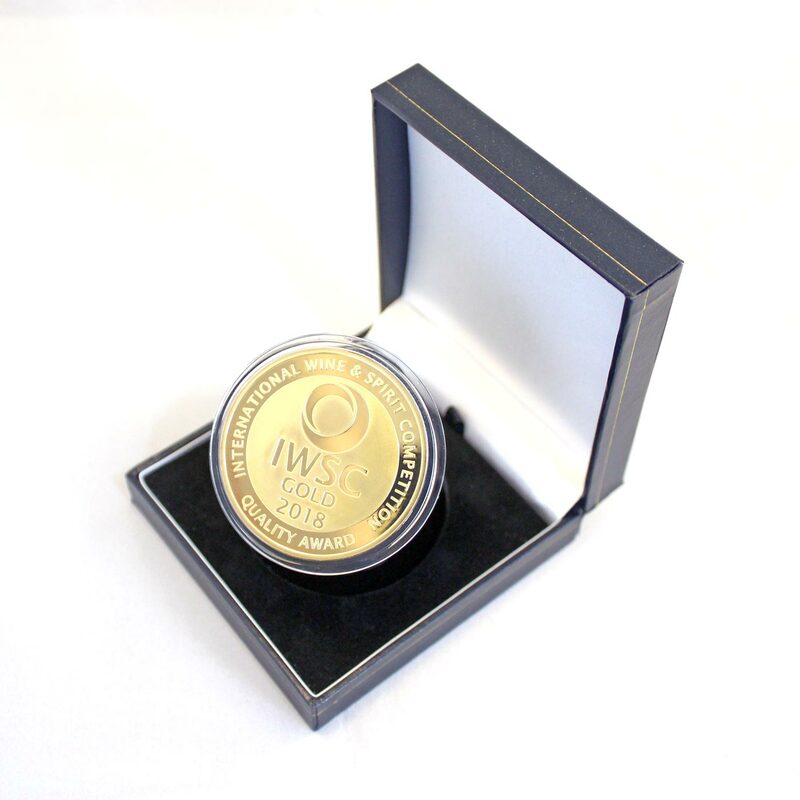 At the end of the year all winners are officially celebrated at the IWSC Annual Awards Banquet Guildhall, London, bringing together the elite of the wine and spirits industry to celebrate the achievements of the year. 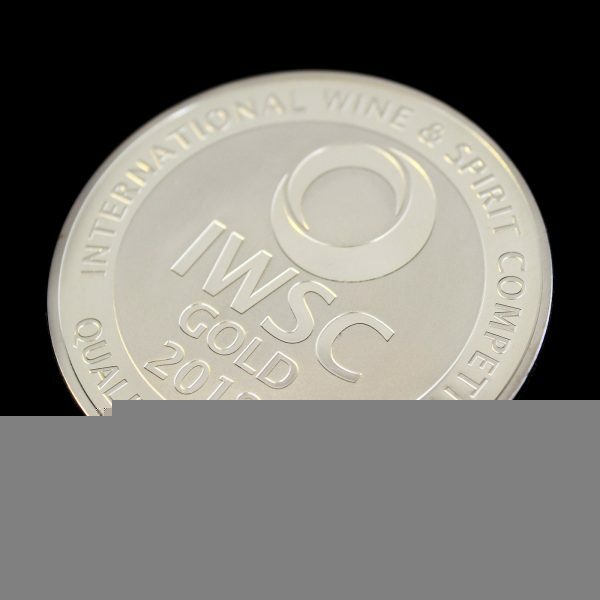 The celebration includes a tasting of all Gold IWSC quality award medal winners, a champagne reception, lavish 5-course meal and awards presentations throughout the evening as well as an after-party for those wanting to continue the celebrations. 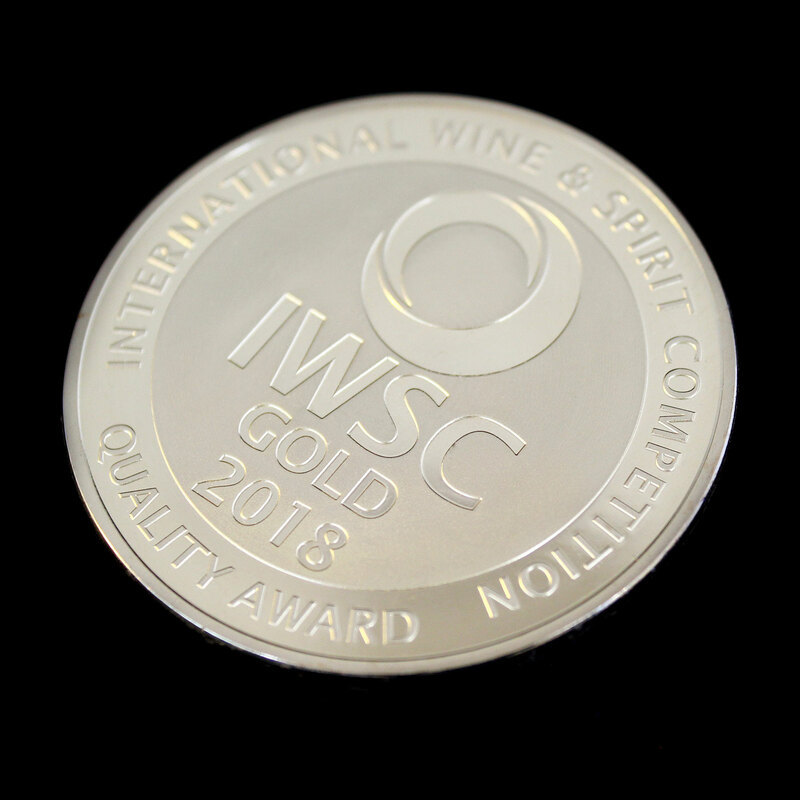 Winning a coveted IWSC quality award isn’t easy, but that’s what makes the medal so well respected among trade and consumers alike. 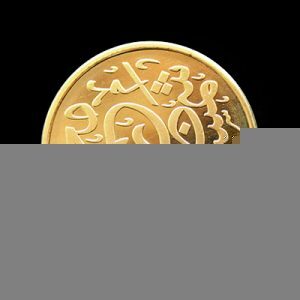 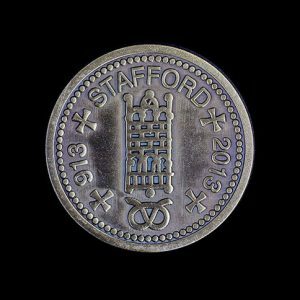 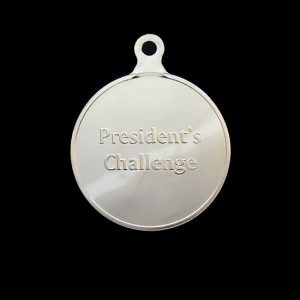 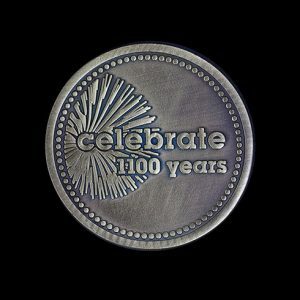 The medals are created in Gold and measure 50mm. 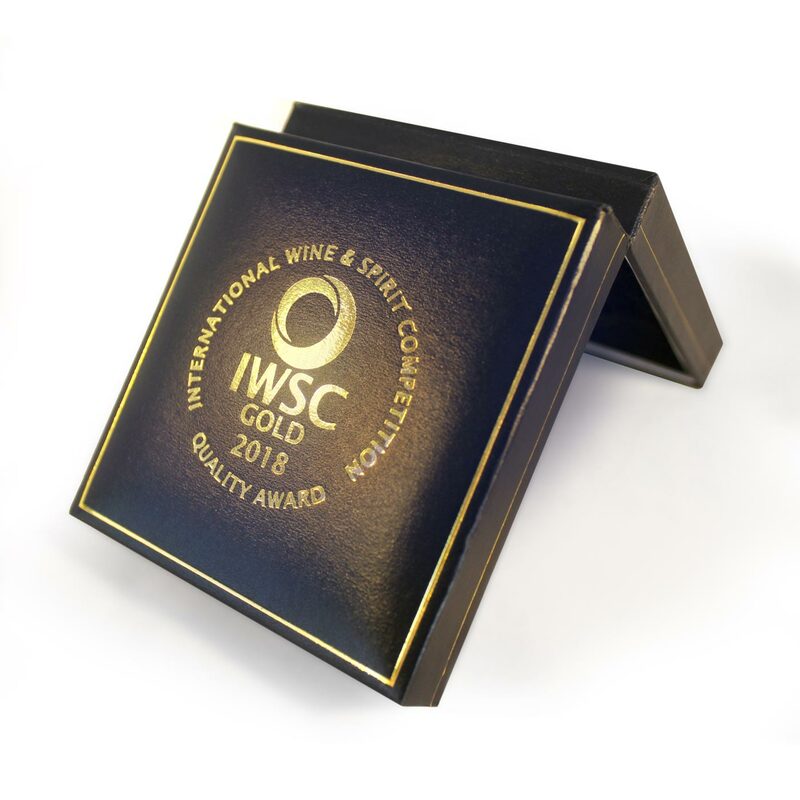 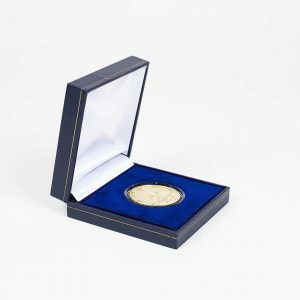 They feature the IWSC logo with a semi-proof finish and are presented in a blue leatherette case to protect and preserve the prestigious award.